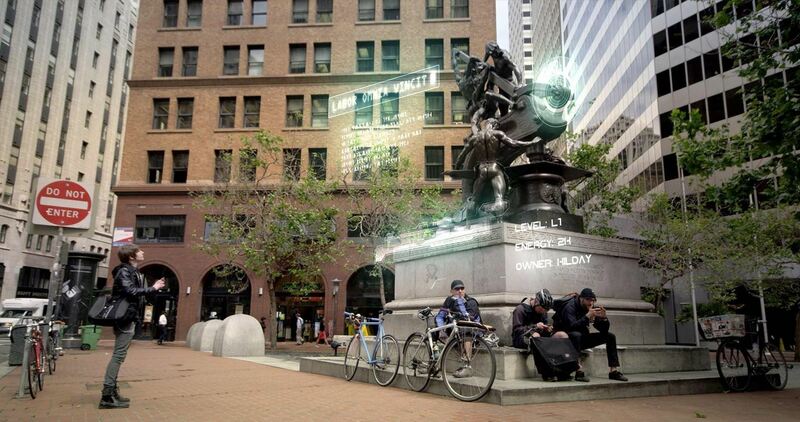 How To: Ingress, Google's Awesome New Mind-Hacking AR Game for Android Phones Now in Beta! 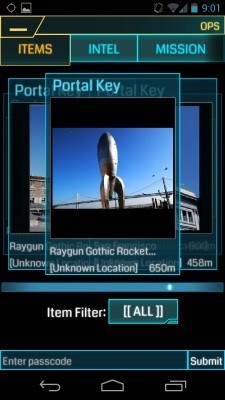 Google has just launched a new revolutionary augmented reality game for Android called Ingress. Their new mobile game centers around the fight for control of the minds of everyone here on Earth. It's a freaking worldwide fight—from your smartphone! While augmented reality in is nothing new in the smartphone gaming world, it has never seen the likes of this. With an almost Halo-like storytelling, Ingress seeks to bring out gamers all across the globe to perform physical activities by transforming their real world surroundings. Users worldwide can play the game by picking up units of 'XM,' which are collected by traveling around on walkable paths, in order to generate virtual energy. They can then spend that collected energy on missions around the world to 'portals,' which can be found near widely accessible places like museums and libraries. The game is currently in closed beta, so it is only available for users that sign up and are chosen. If you want join the Ingress Beta, SIGN UP HERE (currently only for Android users). Watch the official trailer video below. If you've already been accepted into the closed beta, you can get Ingress from the Google Play Store on your Android device. Note: Ingress was developed by Niantic Labs, a start-up team wholly inside of Google.